With spectacular views and exceptional service The Waterline Restaurant is the perfect place to host your special occasion. We cater for both small and large functions including birthday parties, christenings, engagement parties and high teas. 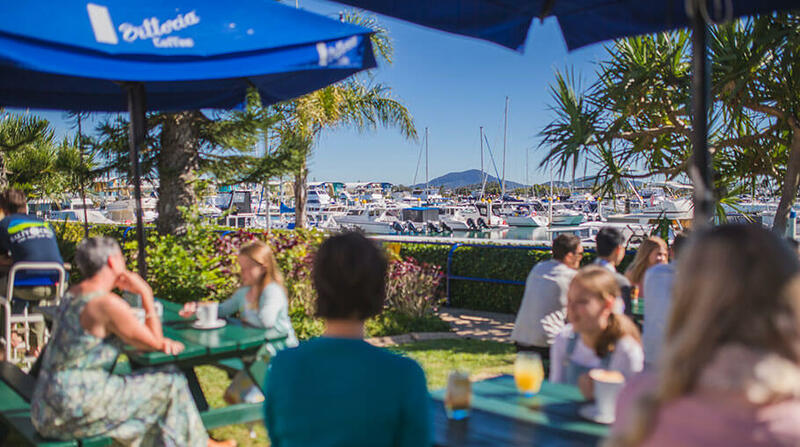 Email thewaterline@keppelbaymarina.com.au or use the contact form on your right for further information.